Instagram Builds Curated Content Streams: Instagram created “a new video-only content feed curated by Instagram employees” around specific events like Halloween. In this blab from November 5, 2015, Michael Stelzner and guests discuss the top news in social media. 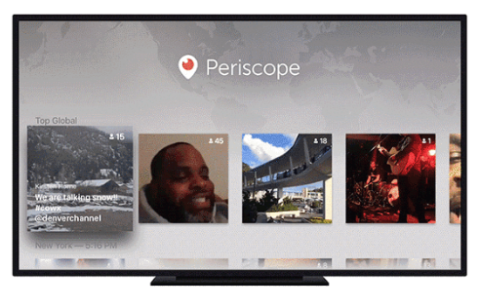 Topics include heart icons replacing stars on Twitter (at 1:48), curated content streams on Instagram (at 22:56) and Periscope coming to Apple TV (at 33:45). Subscribe to future shows here. Wordsmith for Marketing: This tool from Automated Insights automatically transforms Google Analytics, AdWords and social data into clear and simple-to-read client reports. 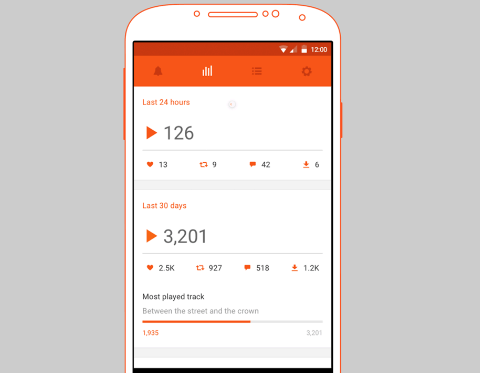 SoundCloud Pulse lets you reply to comments on the go, get up-to-date stats, share your sounds (both publicly and privately) and follow other users. 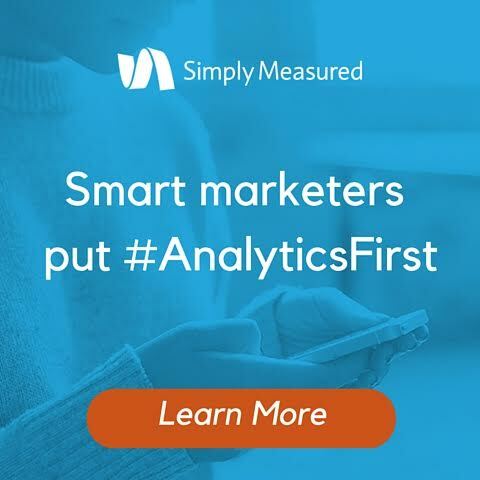 Smart Social Marketers Put Analytics First: For years now, social marketers have prioritized publishing over analytics to increase efficiency in their high-volume roles. This is understandable, but this bias for action causes them to ignore the need for informed decision-making. For marketers to find sustainable success from their social media programs, this has to change. Better social starts by putting analytics first. Millennials on Social Media: Venture capital firm Battery Ventures and market-research company Ipsos surveyed more than 1,000 people between the ages of 20 and 35 on their social media usage. This study offers marketers insights on how and where to reach this demographic online. The key takeaway is that marketers should rely on a nuanced approach rather than a blanket strategy to reach Millennials online. 2015 U.S. State of the Video Industry: According to a survey of nearly 300 U.S. brands, agencies and publishers by AOL Platforms, marketers are reprioritizing traditional video advertising budgets and shifting more of their spending to digital video. Half of those surveyed are reallocating their advertising budget from TV to digital channels, and mobile video is an area for increased investment. Branded video content is an essential area of focus for marketers with over 30% of brands’ digital video budgets being dedicated to it, and further growth is expected. Locowise Instagram Study October 2015: The most recent Instagram study from Locowise shows that organic growth and engagement declined in October 2015. Instagram post engagement in October decreased 23% compared to September, continuing an almost 52% overall decline in engagement from April to October 2015. However, new advertising opportunities on Instagram give marketers new ways to reach their audience. For instance, the study reports that carousel ads drive an additional 2.5-point lift in ad recall compared to single photo campaigns. 2015 Pinterest Media Consumption Study: Ahalogy compiled survey data from 1,015 online consumers on Pinterest usage and attitudes toward the site. The study shows there are 75% more male pinners today than a year ago, when a previous survey was compiled. Males are the fastest-growing group on Pinterest, with almost 64% having joined in the past year and shifting the balance between male and female users by 4%. Males are also significantly more likely to click on promoted pins to get more information and to make purchases based on the pin. The Q4 2015 Sprout Social Index: Based on new data from Sprout Social, 83% of retailers ignore customer requests on social media, while the rest make people wait an average of 12 hours to get a response. This report analyzes major trends for brand response rates and times, retailers’ social behaviors, consumer preferences for networks and responsive metrics. What do you think of buyable pins expanding to Android? 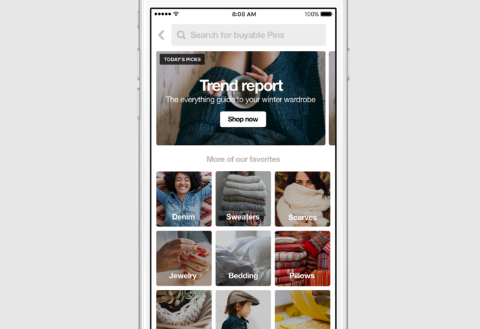 Have you tried purchasing products from Pinterest? Please share your comments below. 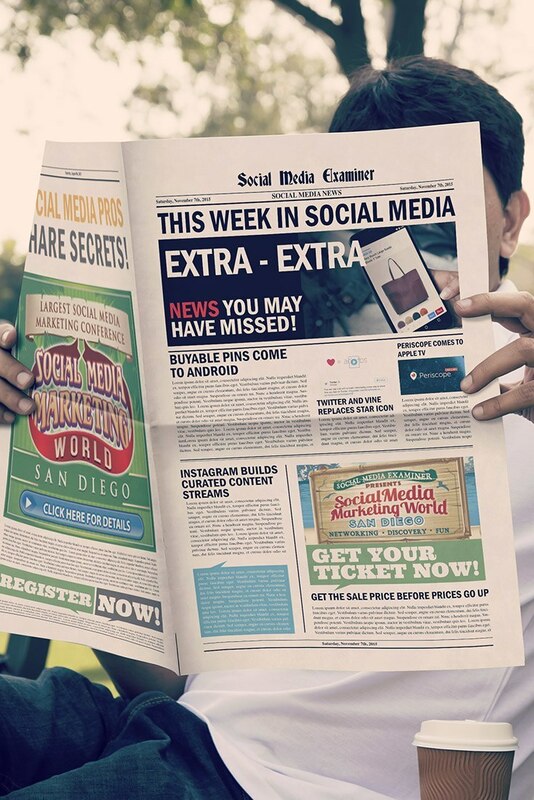 Buyable Pins Come to Android and other social media news for November 7, 2015.